If you’re a busy professional charged with planning a conference, you are probably wondering how best to produce a successful event while managing costs and using your time most efficiently. Most people assume that doing everything themselves is the easiest and cheapest way to go. In fact, it is more likely to cost more – not only due to higher direct costs, but also in lost time and productivity. 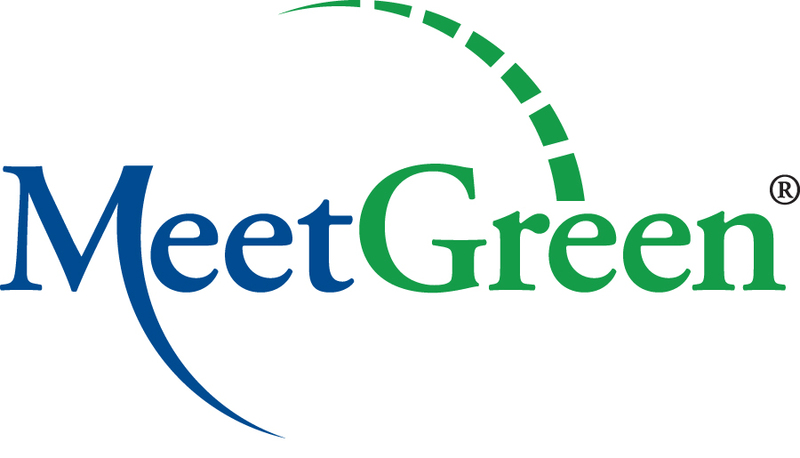 As a full service meeting management and consulting firm, MeetGreen brings expertise to the table. We know what questions to ask to streamline the process, how to negotiate the best rates and have established relationships with industry suppliers that we can use to your advantage. Our professionals will head off potential problems and promptly address any that arise, saving you endless hours of hassle and stress. In short, we are your advocate and you benefit from our experience and knowledge. MeetGreen has a team of experts to attend to the numerous details of managing your conference. This means that rather than one person or inexperienced staff juggling the needs of sponsors, attendees, vendors and management, we have a team of professionals dedicated to giving each of these groups top-quality service. In addition, your time and resources are freed up to focus on content development and marketing opportunities. And all at less cost than it would be to pull existing staff from their duties or to hire additional employees. It’s a win-win. You save money and the people working with your conference get an enhanced experience. The value an experienced meeting planner brings will more than pay for their services. You can produce a better conference with the peace of mind that the conference will operate seamlessly. After capping the conference attendance due to space limitations of the venue, MeetGreen® managed the attendee wait-list for revenue maximization of approximately $140,000. By using water stations instead of bottled water, a total savings of $87,000 was achieved (calculated at 3 bottles per person per day over the course of the conference). We negotiated with the conference hotel to reduce their wireless charge from $36,000 down to $15,000. We also negotiated the food & beverage menus for a savings of $51,000. MeetGreen® arranged for additional audiovisual components that were provided as a professional courtesy and were complimentary. We arranged for pipe and drape to be added to the general session at no charge for a savings of $3,000. An extra screen and projector was not billed for, resulting in a savings of $1,500. Screens were upgraded in two rooms for a savings of $800. Additional labor was saved for the frequent turns and overnight turns of audiovisual components for a savings of $5,000. Free show management/client support gear was provided for a savings of $2,000.